Welcome to the world of contract killings. 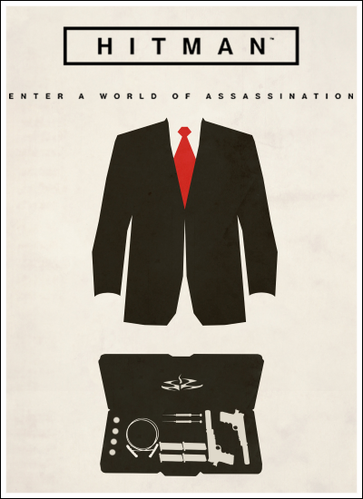 You are agent 47, the best assassin in the world. Become a master killer in a tense game with a rich storyline in a world full of contract killings.